Paint codes for 2007 and newer models can be found in the door jamb. 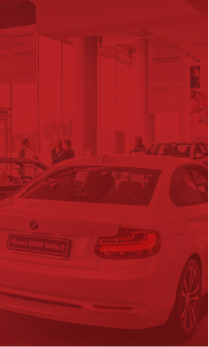 Otherwise check the radiator support, frame rail and fender wells, and the firewall (it can be found in a variety of locations on the firewall). The paint code can be difficult to find, but check the bottom-center area; it will be to the right of PNT. 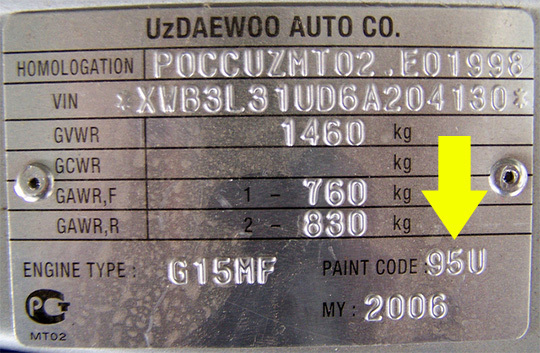 Most paint codes are three digits long, contain letters and numbers, and start with a P.